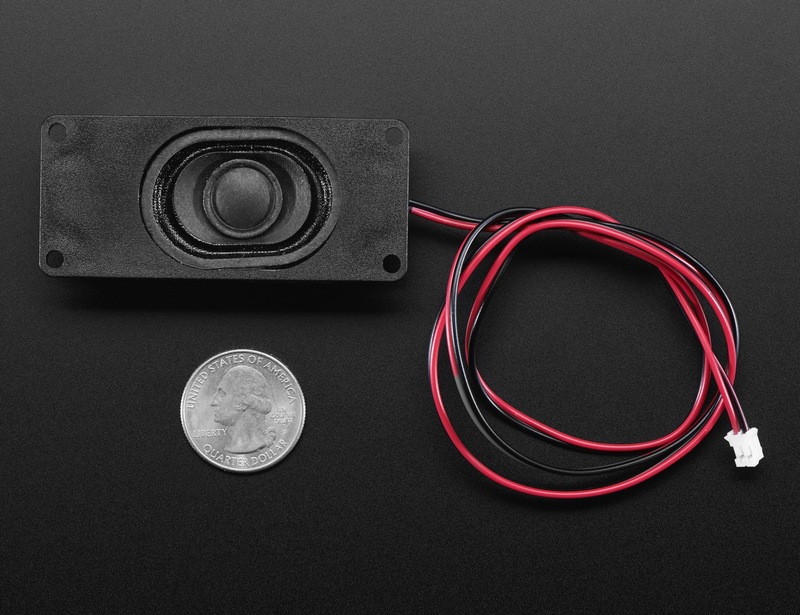 NEW PRODUCT – Mono Enclosed Speaker – 3W 4 Ohm « Adafruit Industries – Makers, hackers, artists, designers and engineers! Listen up! 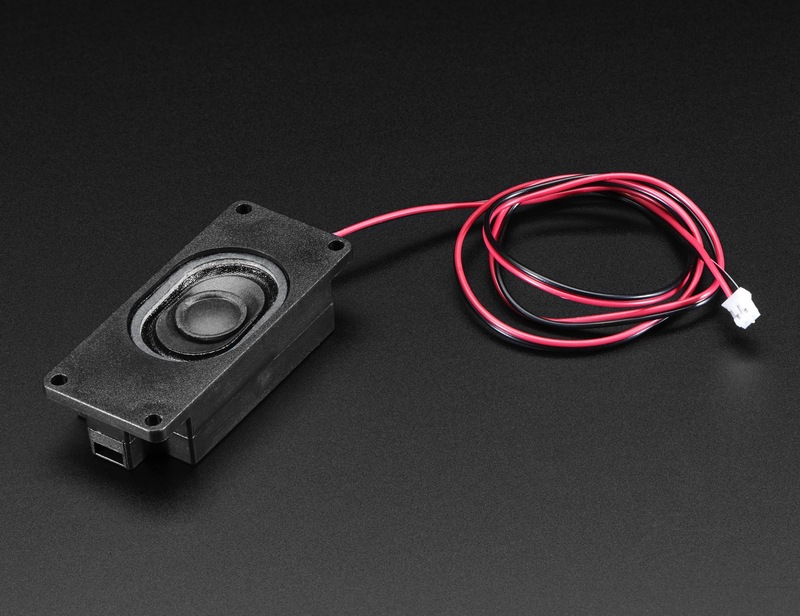 This 2.8″ x 1.2″ speaker is a great addition to any audio project where you need 4 ohm impedance and 3W or less of power. We particularly like this speaker as it is small and enclosed for good audio volume and quality. 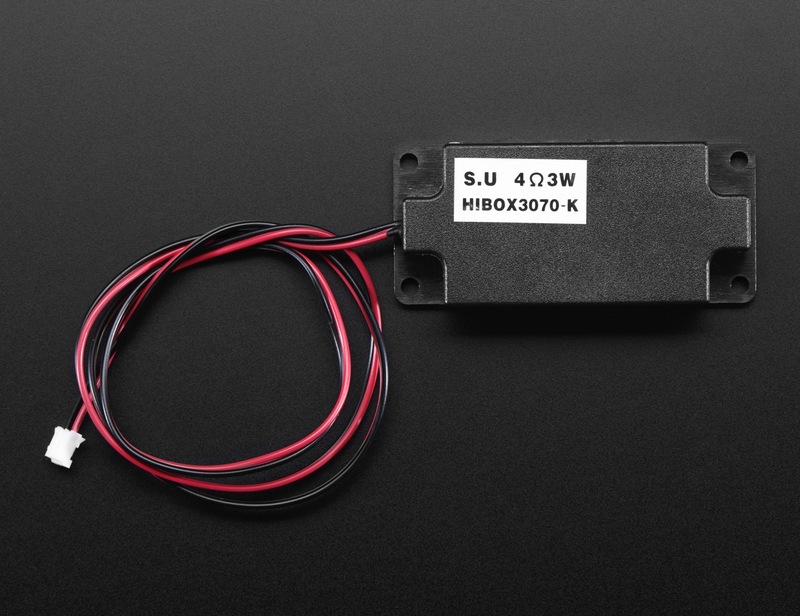 It has a handy JST 2PH input cable to add audio to your displays and other projects (this connector is part of the JST-PH series which is ~2.0mm spacing). We also sell this as a ‘stereo set’ over here if you want 2 at a time.